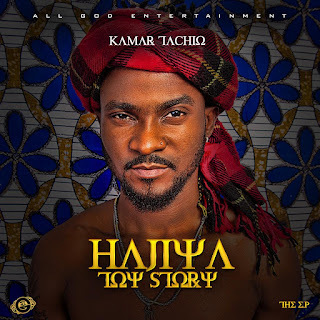 Kamar Tachio starts the year with a blast by dropping this 7 track EP titled "Hajiya Toy Story". The Arewa singer who's blown the minds of music lovers over the last couple of years with hit tracks like "Marry Juana" and "Life Goes On" seems set to make the huge step up by releasing a well thought out Body Of Work. The singer who made the jump from Aristocrat records to a much more supportive 'All God Entertainment' label had been teasing fans on his Instagram with several freestyle videos in anticipation for this very day that Hajiya Toy Story drops. Kamar's Sweet singing is second to none! The KD boy delivers magnificently on this R'n'B masterpiece and its about to make waves around the country. 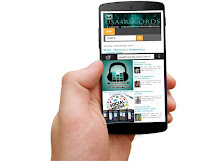 Listen/Download below.